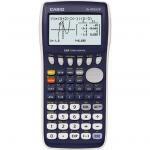 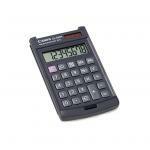 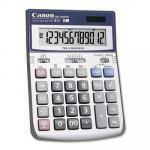 Casio's SX-300 Value Handheld Calculator features an extra large display, making it easier to read. 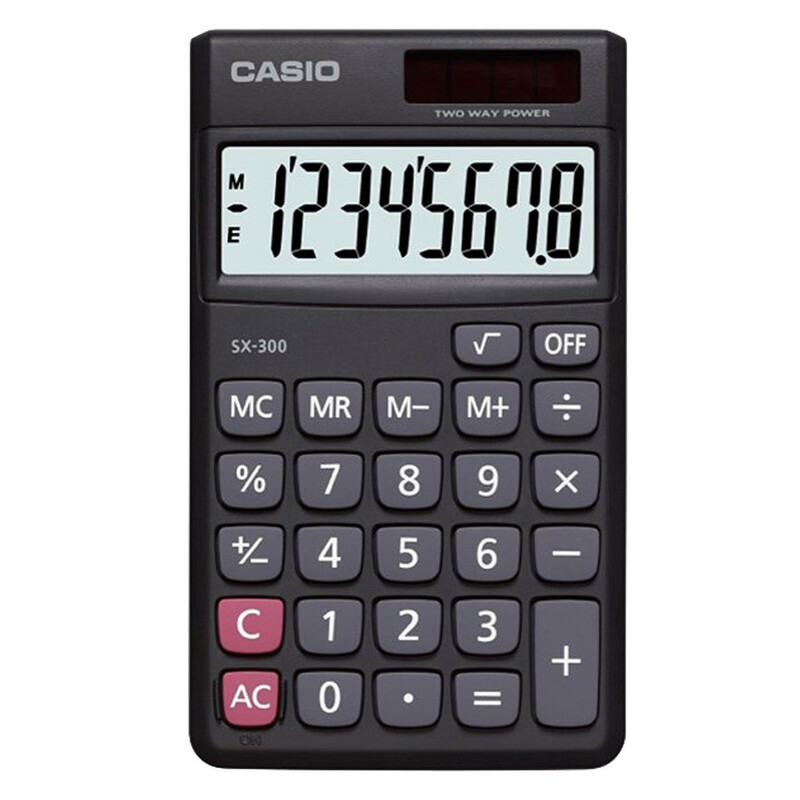 This 8-digit calculator is powered by a two-way power system: Solar powered when light is sufficient, battery powered when light is insufficient. 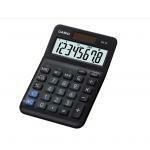 Measuring just 118.5x70x7.5mm, the Casio SX-300 easily slips into your bag and is handy for work, school or while travelling. 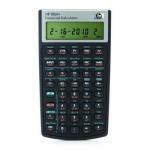 PB Tech price: PB Tech price: $12.37 ex. 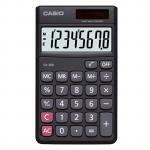 $14.23 inc.